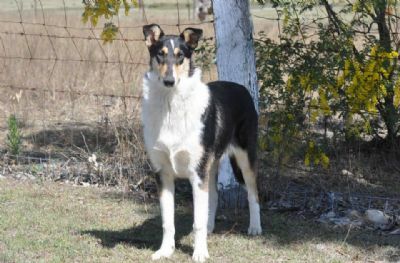 Diva was 2014 QLD No.1 Collie Smooth in the Rising Star Competition and 2014 QLD No.1 Collie Smooth in the Breed Challenge Competition. 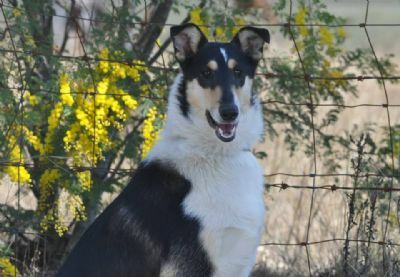 Diva's sire is 2013 QLD No:1 Collie Rough in All Breed BIS BISS Australian Supreme Champion Roxedo Black Raven and her dam is our Ch Nauglamir Set To Impress. 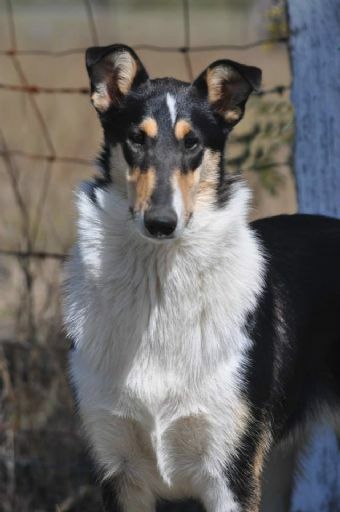 She is a Class in Show winner Specialty winner and Multi Class in Group winner All Breeds.